NES Collecting can be fun, but it also can be very expensive. 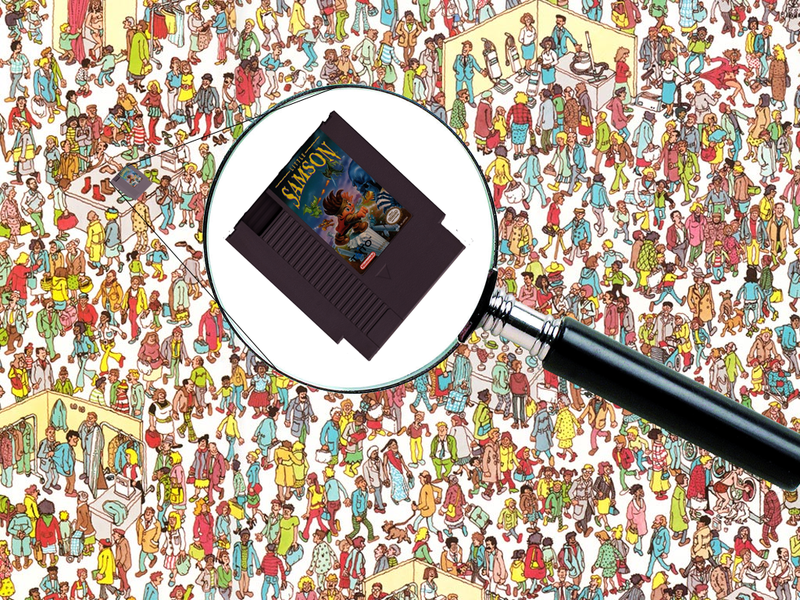 Let’s get that straight right off the bat about NES Collecting. It’s not that cheap anymore, after 2010 there has been a Retro game outburst in collecting. 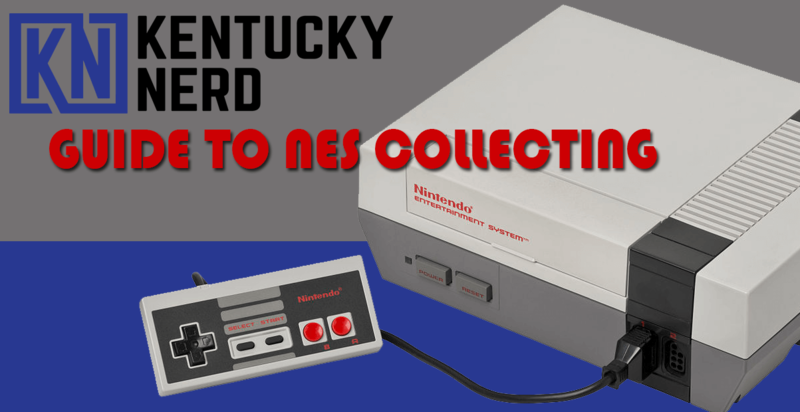 Given the right knowledge about collecting for the NES, you can probably save a few bucks here and there! I’ve collected for the NES before as well as many other systems, but recently I’ve gotten back into it. I sold my last batch of NES stuff whenever I needed some quick cash a few years ago. With that said let’s get down to business, down to NES collecting. 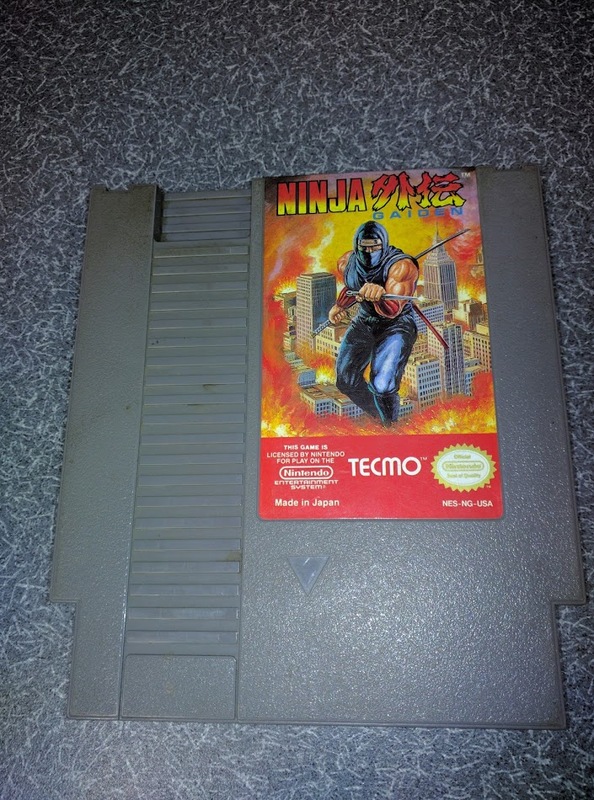 Where to start with NES Collecting? My suggestion is you need a console to play the games on some people like to collect for “investment” that’s not always a good idea, prices fluctuate all the time. Although games haven’t really dropped in prices in a long time it’s still not ideal to collect to invest there isn’t a huge market for retro collectors it’s very small. You have a wide variety of options, it’s really all about what you want to experience. If you want the authentic experience in 2017, you really need to stick with the old-fashioned toaster model which is the most familiar. 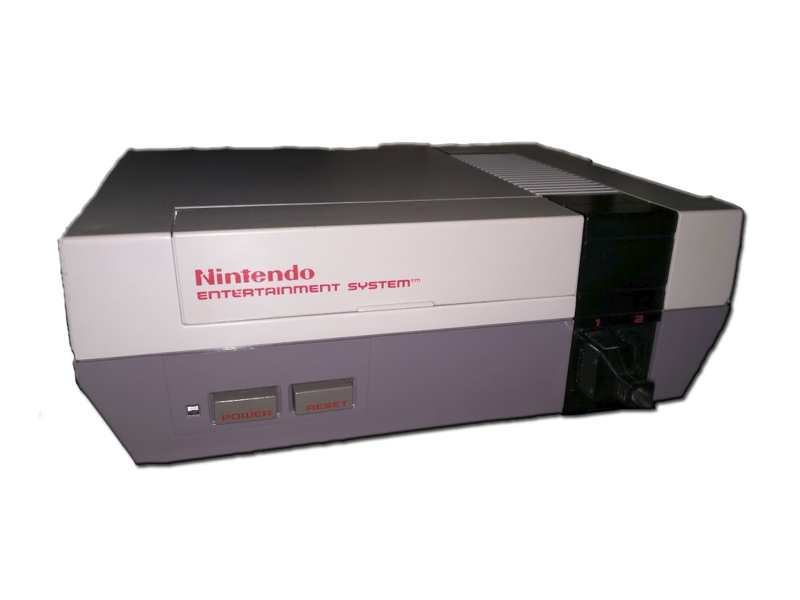 Problems with the original NES. The NES toaster in 2017 still has all the problems it had in the 80s, and the 90s. However, you can almost fix 90% of your problems by fixing one thing. All you are going to need is a Phillips head screwdriver and a new 72-pin connector. This won’t fix all of the problems you might have (it’s fixed every one of the ones I’ve come across.) but it will fix the majority. The blinking light and loose carts are the biggest and this fixes them. Replacing things is a pain, it doesn’t always work, or as in the case of many of the 72-pin connectors, they don’t work exactly as the original did. 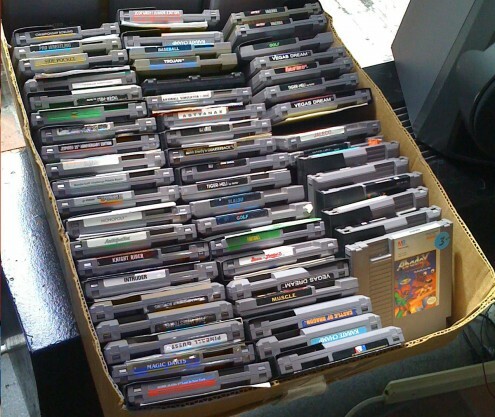 The majority of the replacements give somewhat of a death grip on the NES carts. I will say it is manageable, just a tad bit annoying that it takes a bit of a pull to get your cart out. Sadly, NES Collecting and repairing almost going hand in hand unless you want to pay someone to fix it. Want the rarest of the rare for your collection? Well, you are in luck! Turns out many people have discovered that Nintendo original NES change top molds during later production. I sadly have a rough top NES. This means that the sides are all smooth but the top is rough. Although they appear similar, the smooth top does shine up nicer and well is rarer. That’s the real only difference between that model so look out for smooth tops! There is another model known as the Top Loader. These guys seem to be pretty rare. I’ve seen a real one once in my entire life if that says anything. No need to change a connector all the carts will almost work flawlessly. The problem with the top loader for me is I don’t have any nostalgia for it what so ever. Also without a MOD, you don’t get any A/V outs, this is no easy mod either not for beginners anyway. The “Dog Bone” NES Controller is a great controller too. Stay on the lookout for these on your NES Collecting adventures. Yes, you can still play games on your HDTV. People get confused and think that it’s not possible. It’s very playable on my 1080P HDTV. I’m even using the RF adapter in the back on good ole channel 3. HDTVs usually have converters in them allowing this to work now so no special equipment. The quality isn’t great but what do you expect when you are blowing up a very small image from 240p to 1080p? You don’t get to play your cool Nintendo Zapper gun games such as duck hunt. Luckily I have in my garage a nice CRT TV where many of my retro consoles are already working. There is also an issue with some input lag. 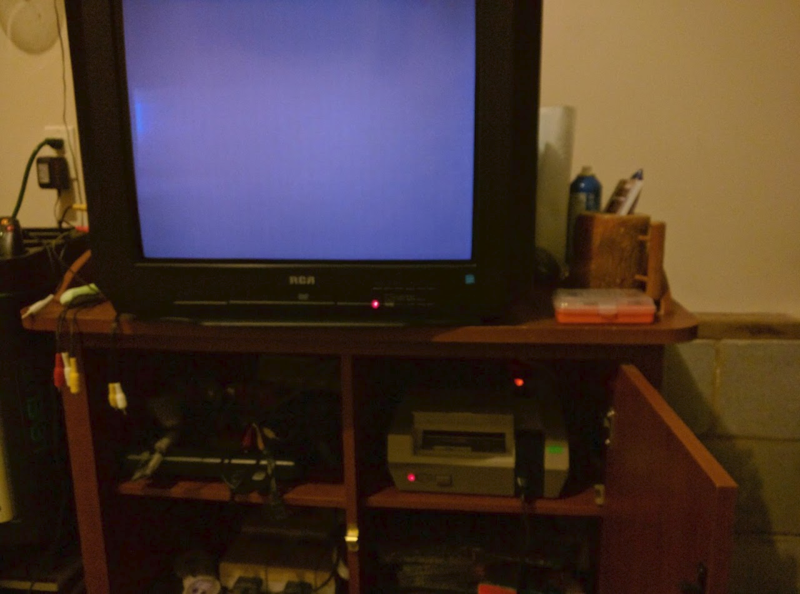 So the best way to really play retro games and have everything working is to stick to CRT TVs. Also, please don’t buy one from eBay that is listed as a retro Gaming CRT. Some of them truly are great for retro consoles, but most of them just want your money. You can easily find a CRT TV in goodwill or craigslist or something. Most people give them away. I would pick up one soon as who knows how much longer they will last. Best quality on an HDTV. There are options for you if you just want to play on an HDTV, but they are pretty expensive and no matter what you do the zapper gun will not work. You can buy a device called an upscaler which will allow you to input A/V and convert it to HDMI. Cheap upscalers are pretty awful, and the input lag will probably drive you insane whenever you are trying to make difficult jumps on Mario or finish Mike Tyson. The best cheap one is called KanexPro. I really wouldn’t trust i. The best of the best upscalers is called the framemesiter it is not on the cheap end of things. You don’t want to deal with upscaling or HDMI mods. You still have a few options. 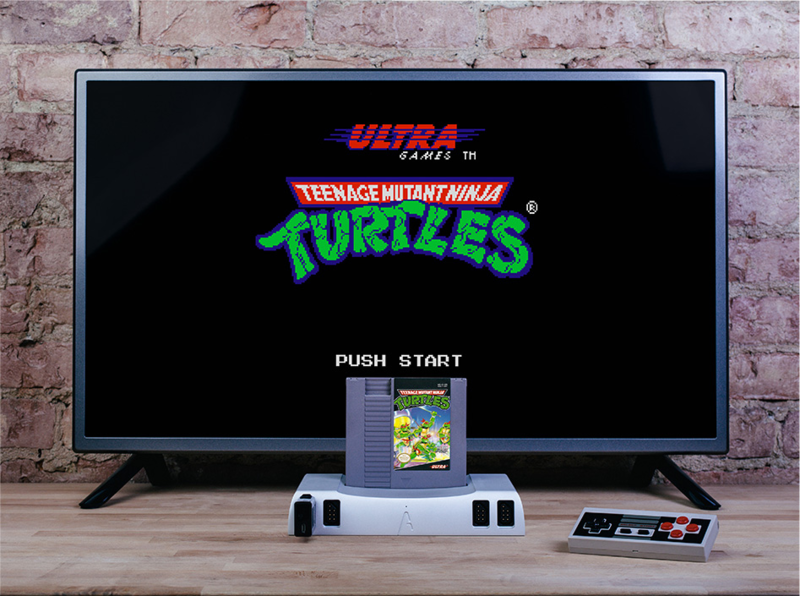 The latest from Hyperkin the Retron 5 which lets you play 5 different systems on your HDMI tv, but all it really is is a glorified emulation machine. Personally, it’s one of the ugliest things I’ve ever seen but it’s got a cool concept and it’s fairly cheaper than the rest of the solutions to play a bunch of systems and only require 1 hook up to the tv. So if you want the all-in-one system might want to pick this up. This is personally my favorite option if you want to hook up to an HDMI tv. 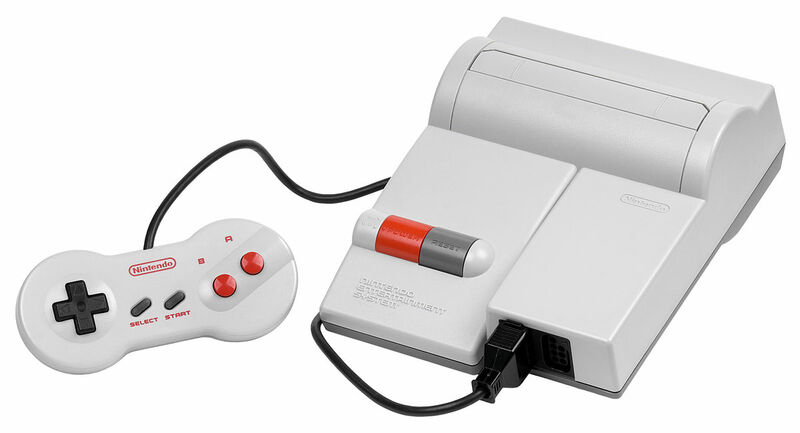 This looks legit like a newer version of the NES. 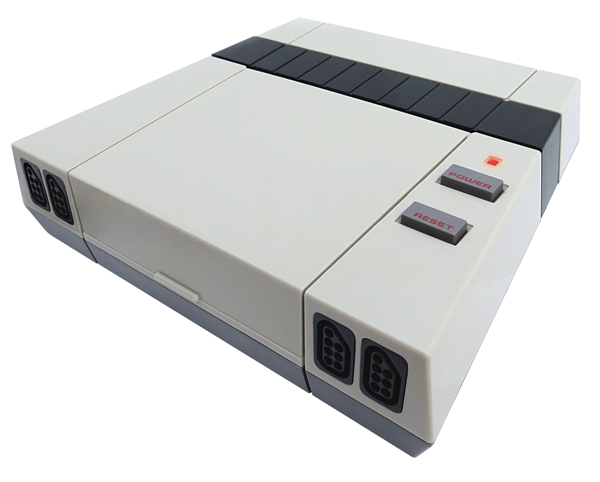 It has the flap to stick your NES game in. It’s not super expensive if you are planning on wanting the best quality on a newer tv and you just want to play NES games. It sits around $170 if you preorder. It’s real hardware, and there is no emulation which is awesome to me. It has the top loader look, it uses real Famicom FPGA boards, this has all the bells and whistles. It also is extremely expensive. It’s so expensive in fact they made it more expensive if you have the money to lay down on a gold version for $4,999. If you wanted to get into Famicom (Japenese NES) this plays it also. I don’t really recommend this, I’d rather spend my money on games. I like the look of the AVS way better too. If you want a wireless NES Controller you have a weird option. You can buy an 8 Bitdo Wireless controller but you will also have to buy the wireless NES adapter. I believe they are made for the NES Classic or Mini but it should still work with the adapter. This is where your true NES Collecting adventure beings. But first you will need weapons and by weapons, I mean Nintendo Security Bits. Picking up these will allow you to take cartridges apart, not only allowing you to clean them great, but to check to make to make sure something fishy isn’t going on. Lots of repros out in the world, and tons of horrible fakes. So grab your trusty Nintendo Bit and set off for an adventure. This is always a safe place to find the game you really want. Most prices are fair but it will be at the eBay price. Speaking of eBay prices you can always check out pricecharting.com to see what the prices are going for which I highly recommend. You might get lucky and find a nice deal on eBay. If you do you can almost guarantee it won’t be around long. Expect to pay close to the top dollar on eBay for a really rare game. Gamestop and Other Chain Stores. Stay far away. Chain stores are possibly the worst place to catch a deal. I’ve heard of horror stories of what Gamestop does. Accepting repro carts and sending people games without testing them. Most of the other chain retro stores aren’t going to do that to you as they are trained to look for and test games but the prices will be top dollar. Gamestop has yet to have a deal yet on a retro game and if it is, its probably fake. If you want used new games sure go ahead. Retro games stay far far away. You are going to find the best deal from looking around at Flea Markets, Yard/Garage Sales, Friends, and co-workers. Also NON-Chain mom and pop gaming stores I picked up Mario/Duck hunt cart for $3 the other day and it really doesn’t get much cheaper. Some of these people will go clean out a closet they haven’t set foot into for years and just want to get rid of junk. Another good source is Facebook Sell Groups you might get lucky and catch a view deals there, and always keep craigslist up as people like to drop some nice prices on there as well. A good tip is to always carry some cash around as you never know who might have a sign up while you are traveling around. If you don’t like going to flea markets and yard sales etc.. then this really isn’t the hobby you want to pursue. After you have a fairly decent collection and your NES collecting adventures you are going to want to show them off right? RIGHT? Time to invest in some decent shelves! Wal-mart actually has pretty decent shelves for fairly cheap a lot of people like the IKEA brand billies, which are probably better shelves. 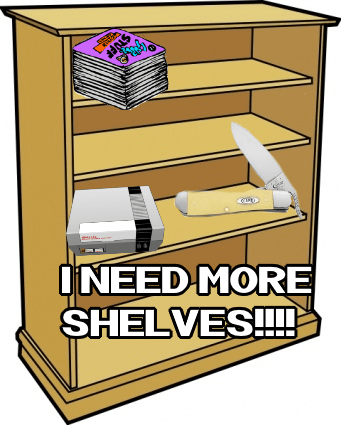 But, I’m put NES games on it and you are going to need ALOT of space. There is a total of 714 known licensed game titles of which 679 were released in North America. Also, Goodwill and Peddler’s Mall usually have some decently used shelves for you to pick up. It’s according to how you want to do your NES collecting. You can go for a full collection, games you actually like, complete in box collections, and even New never opened. For now, what I’m doing I’m searching for only Loose games that I really like and would play. I eventually want to try to collect as close as I can to a full loose collection. Complete in the box is even a bigger niche which is going to be harder and going to cost a heck of a lot more than finding a loose cart. Maybe you want to go out and just get the best games. I’m a huge follower of Pat Contri and he released an awesome book called the Ultimate Guide to the NES Library. He rates and talks about each game pretty impressive. Pat also has a podcast which also focuses on retro gaming and gaming news called the CUPodcast. Now that you have all the knowledge and knowledge is power, you are ready to conquer the world of NES Collecting.